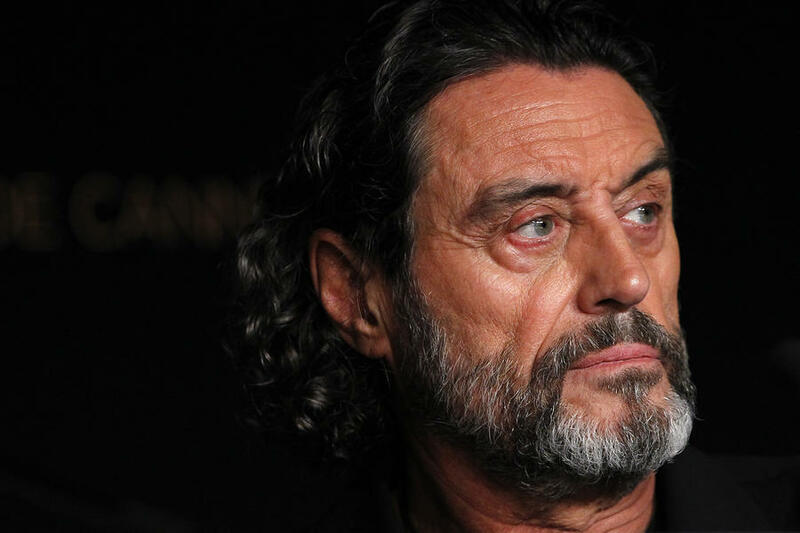 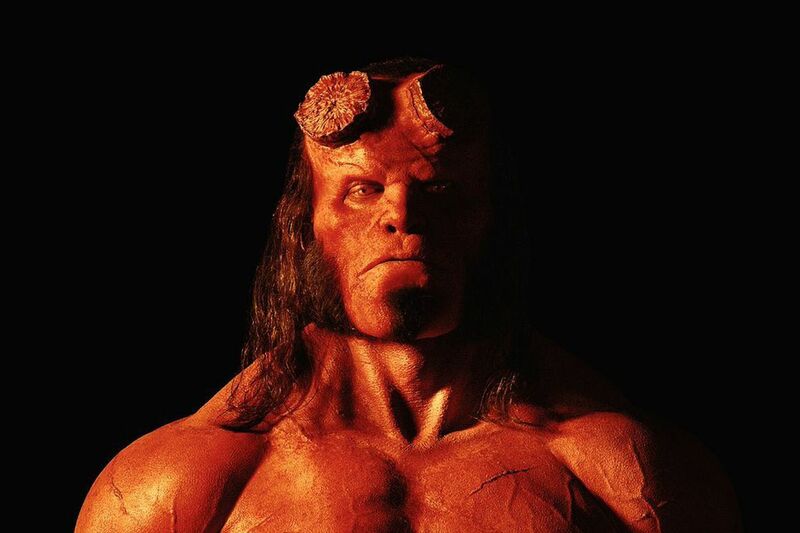 Neil Marshall Archives - Horror News Network - The Horror News You Need! 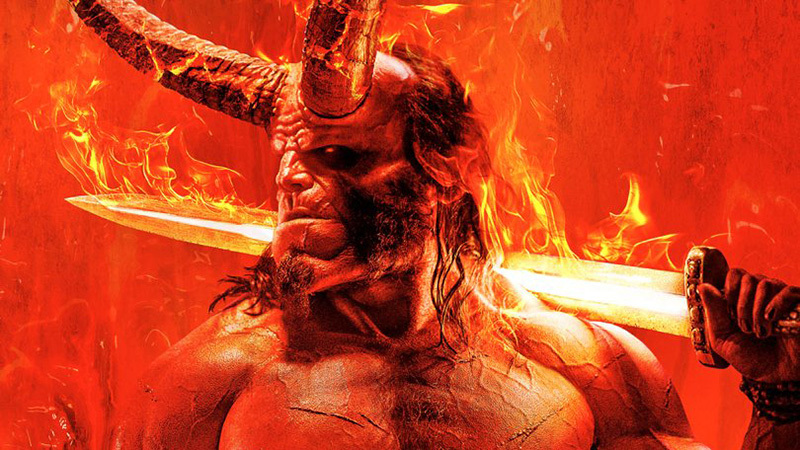 It appears that the new Hellboy reboot (Rise of the Blood Queen) will follow in the footsteps of the previous two Guillermo del Toro films when it comes to excitement and practical effects. 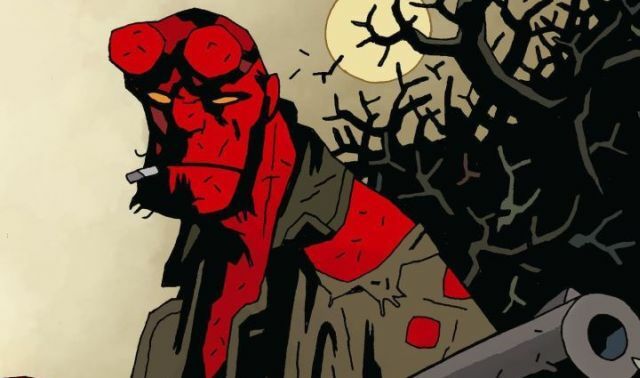 Earlier this year, Hellboy creator Mike Mignola stated on twitter that Hellboy 3 was not going to move forward with original series director Guillermo del Toro. 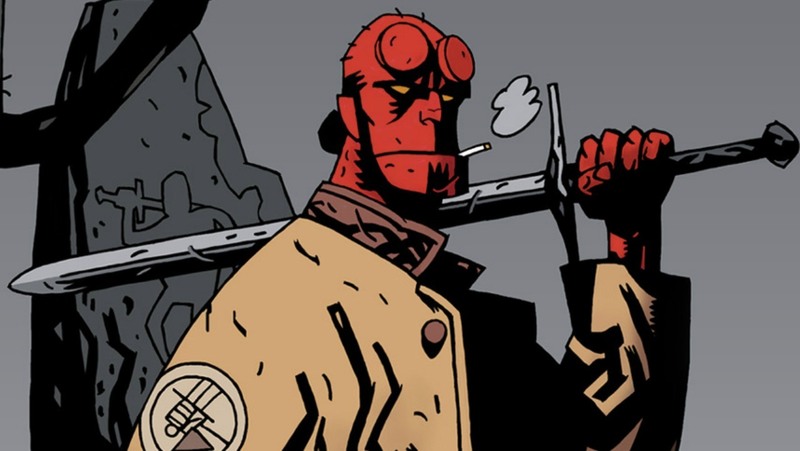 At that time, it was assumed that this meant an end to the lovable red devil on the silver screen, but today Hellboy fans have a reason to celebrate.